You do not need to be a geek to turn any picture to pencil drawing. With free tool GIMP you can easily turn any picture to pencil drawing. Here is how. First of all download and install GIMP, the most powerful free image editor on this planet. Now, just follow these simple steps. 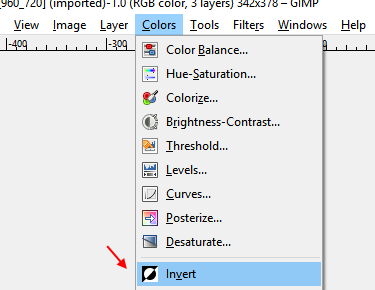 Step 1 – Open GIMP and then click on file -> Open to import the picture into the tool. 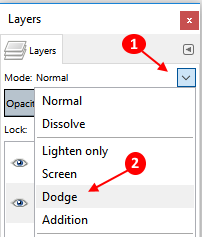 Step 2 – Press CTRL + L to open the layers window in the right. Alternatively you can click on Windows – > Dockable Dialogues – > Layers. 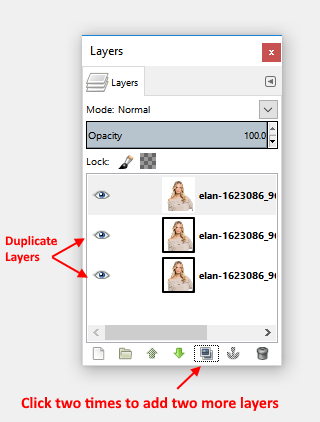 Step 3 – Now, create two more duplicate layers by clicking the icon as shown two times. 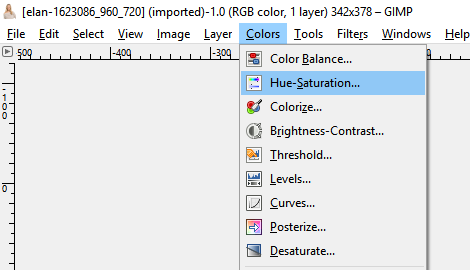 Step 4 – Click on the first layer to select it and then click Colors – > Hue Saturation. Step 5 – Then drag the saturation slider to -100 as shown and press OK. 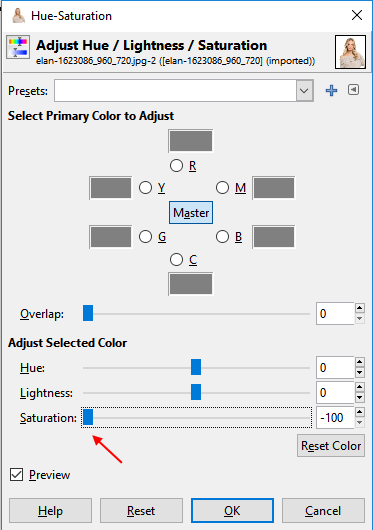 Step 6 – Then again select the first layer and change the mode from normal to saturation from the dropdown. Step 7 – Now, click and select the second layer. and then change its mode to dodge. 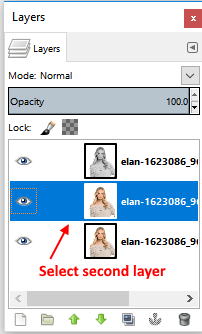 Step 9 – Now, go to Filters – > Blur – > Gaussian Blur. and choose the radius to a desired level. 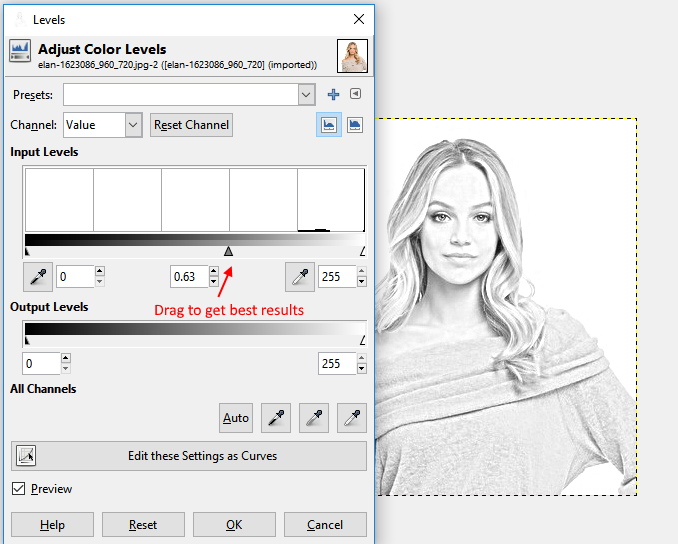 Tip: – My photo resolution was 327*230 and i choose 10 as the blur radius in both horizontal and vertical fields. You can choose the desired blur effect depending upon your resolution. 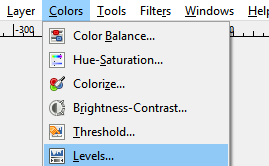 Step 10 – Now, click and select the third image and then go to colors -> levels. Now, drag the middle and last triangle shaped sliders to different positions and see which give the best result of your pencil sketch. When satisfied press ok. Now, export the resultant file by going to file -> Export as. Voila ! You are done. You have just created a pencil sketch image of your image. 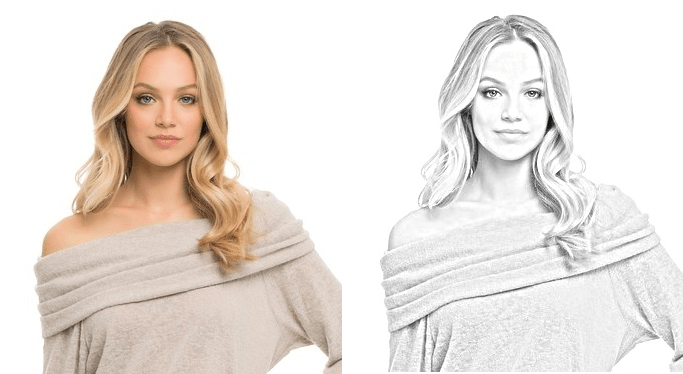 So, here is how you have easily converted your image to pencil sketch image.